In Washington State, a minor DUI charge results from a minor operating a vehicle with a blood alcohol content (BAC) of more than .02. This is not the same as a regular DUI (Driving Under the Influence) charged to adults, but the repercussions can be even more severe. If a minor is found guilty of a minor DUI, they will face a series of penalties with far-reaching effects. One of the most damaging aspects of a minor DUI in Washington is the acquisition of a criminal record, because it can affect the perception of their character and prevent them from getting a head start in life. If your child has been charged with a Gig Harbor minor DUI, you should do everything you can to avoid a conviction. The dedicated Gig Harbor minor DUI lawyers at the Law Office of Jason S. Newcombe are ready to help, so contact our WA State law office without delay. 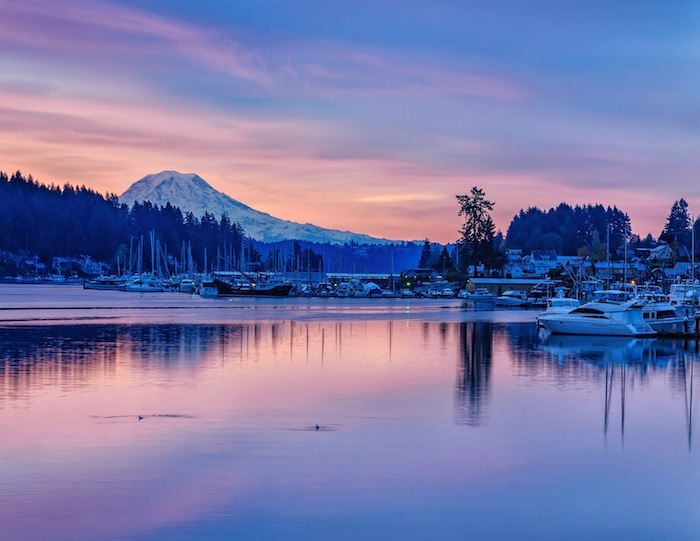 If a Gig Harbor motorist under the age of 21 is caught driving with a blood alcohol content of .02 BAC or higher, they can be charged with this serious misdemeanor. If convicted, their driver's license will be suspended. They may also have to spend up to 90 days in jail, pay $1,000 in fines, and may even suffer other discretionary penalties, if the judge chooses to enforce any. Our Gig Harbor minor DUI attorneys are often contacted by young adults who previously pled guilty to minor DUI only to regret that choice. They inquire whether there is anything one of our lawyers can do to eliminate their criminal record. Sadly, once a minor DUI conviction is rendered in Washington, nothing can be done to purge this blemish from anyone with an internet connection. Landlords, creditors, and employers have no trouble checking the criminal histories of applicants, which puts them at a huge disadvantage. Having a criminal record makes it especially challenging for those with minor DUI convictions to receive equal treatment. A Gig Harbor employer or landlord with a choice between an applicant with a clean criminal record and one with a minor DUI conviction will most often make the obvious choice? This means that one moment of poor judgment can permanently derail a young person's life. This hardly seems fair, and it's why our Gig Harbor minor DUI lawyers aggressively defend young clients facing these serious charges. Our team of legal professionals believe that one youthful error in judgment shouldn't have such a devastating impact on a young person's life. Contact our law office in Gig Harbor today if your child has been charged with a minor DUI. You only have 20 days after the initial arrest to request an administrative hearing with the Department of Licensing, so every second counts. Our Washington State minor DUI attorneys need time to review all evidence pertinent to the case in order to prepare a resolute defense. Any DUI conviction in the State of Washington can make it difficult, if not impossible, to travel to Canada. As Gig Harbor residents, we live near the US/Canada border, which can make a minor DUI conviction even more problematic, especially if travel is part of your job. Contact one of our attorneys today for a free consultation, and let one of our Gig Harbor minor DUI lawyers use their extensive experience to defend your child's legal rights.